Erika is a health management and human resources consultant with Marsh & McLennan Agency who helps employers create environments that support the health and wellbeing of their employees. 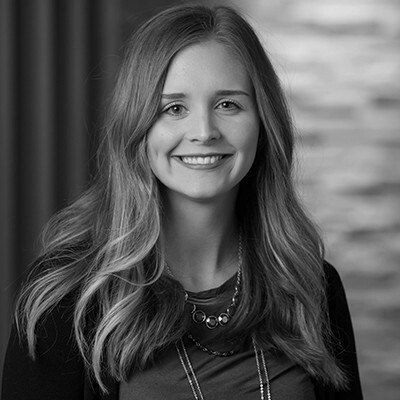 A devoted professional, Erika strives to build health management strategies and a culture of well-being within her clients’ organizations with the end results of reducing claims, lowering costs and developing a healthier, productive organization. Erika has a passion for working with long-term care facilities. Within her role supporting the HR function, she is able to motivate employees and caregivers to create a positive work environment. Erika assists clients in making positive lifestyle changes by providing key information and strategies to help clients reach their goals. Erika provides supporting resources to her clients including presentation, programs, surveys and more. She feels success when clients see the impact of offering and implementing strategies that supports well-being, safety and employee engagement including success stories from employees who found the program made an impact in their lives. Outside of work, Erika enjoys staying active going on walks and bike rides as well as do-it-yourself projects. She also fills her time with her family and friends, attending local events, shows and church events.